Supertuff Europe manufacture a wide variety of food storage containers, ingredient bins and other equipment designed to be used for food manufacturing and handling applications. 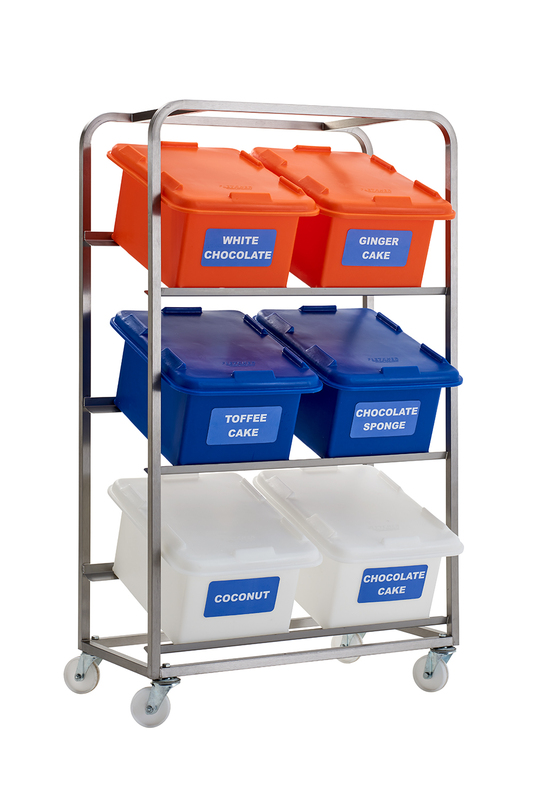 Manufactured in our UK factory from food grade materials using a rotational moulding process, our ingredient bins and dispensers are seamless, easy to clean and can be used for consistent heavy usage. These products are also available in many sizes to assist users with cutting down on waste. 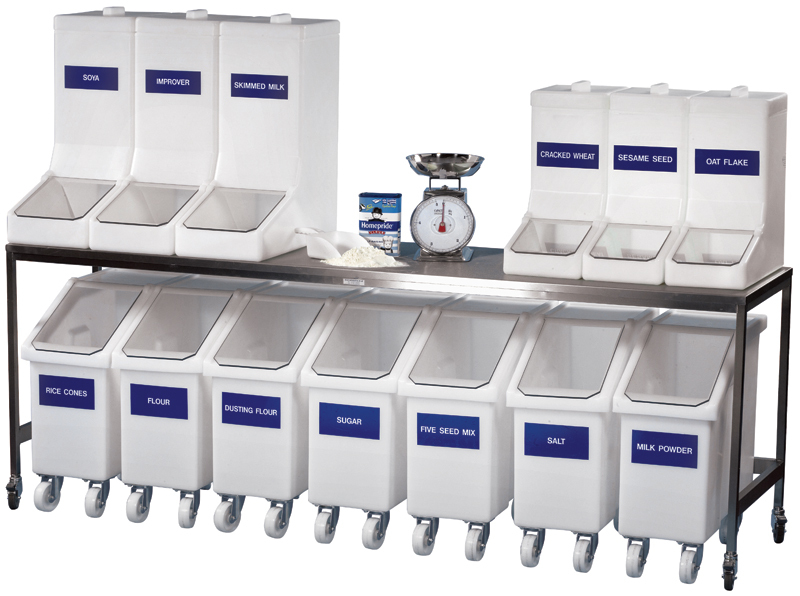 The food ingredient bins are large mobile containers that are supplied with hygienic flaps to secure the contents. Designed for bulk storage, these bins are popularly used for storing flour and grain products. 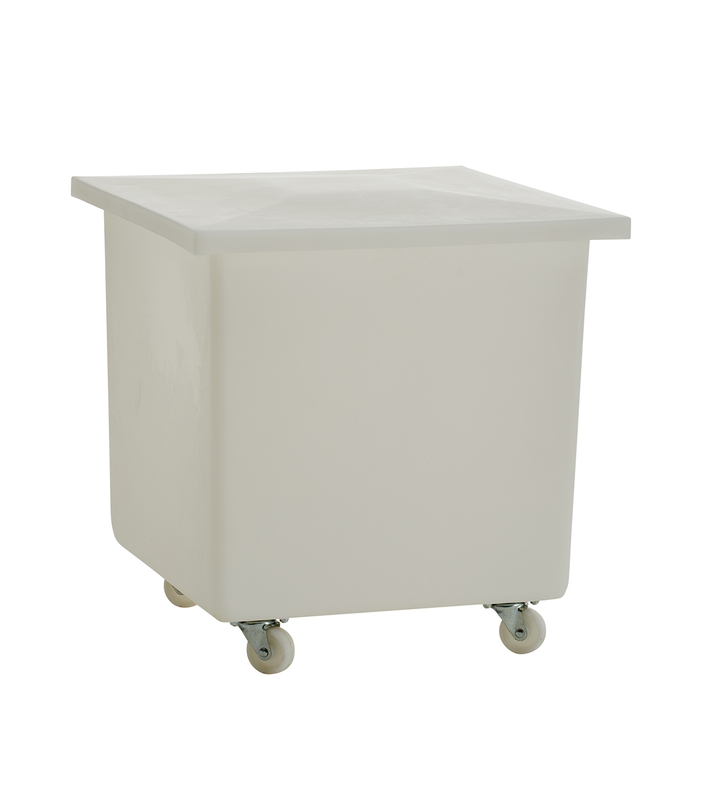 The swivel castors fitted to the base of the food ingredient bins make them very manoeuvrable even when full. For a better quality finish a stainless steel flap can be provided to replace the plastic flap. Our range of stainless steel desks provide the ideal surface to prepare food and other high care products on. 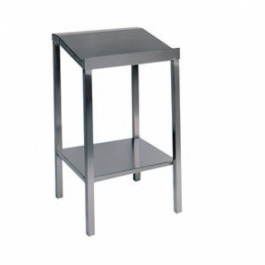 Sturdy and easy to clean, the SST table can be fitted with swivel castors for better manoeuvrability. Because of their hygienic properties, the stainless steel tables are a firm favourite within the food manufacturing industry.